Hold on to your seat. Then, let go. Add some altitude to your holiday celebration with this fun-filled performance for the entire family. 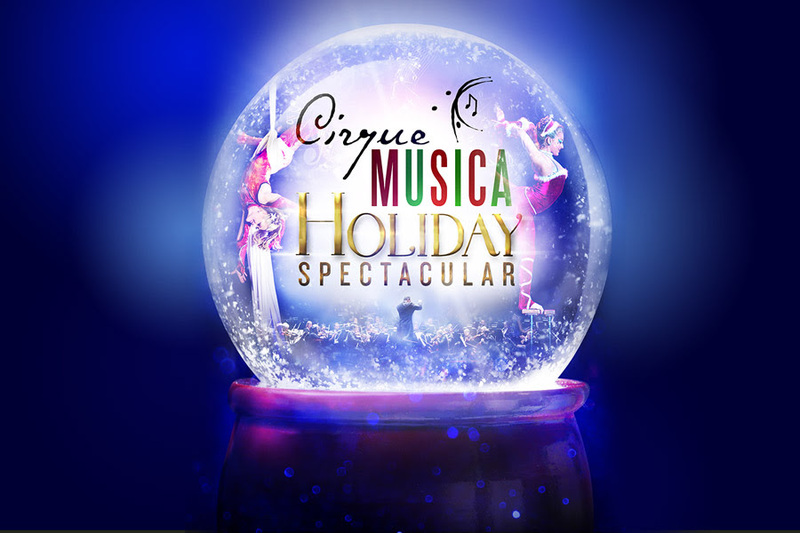 The cast of Cirque Musica puts on an unforgettable show of skill, grace, and incredible feats of strength, all to the tune of holiday favorites performed live by the Utah Symphony. Special Family Pricing Available for Matinee. Preview the concert on our YouTube page.